So I am a pretty big fan of the Generation Dead series by Daniel Waters. What can I say I'm a sucker for an allegory of our countries racial tensions via one of my favorite mediums, Zombie. Color me surprised (no pun intended) to hear that Waters is releasing a Kindle e-book short story on December 20th which involves all of our undead friends! 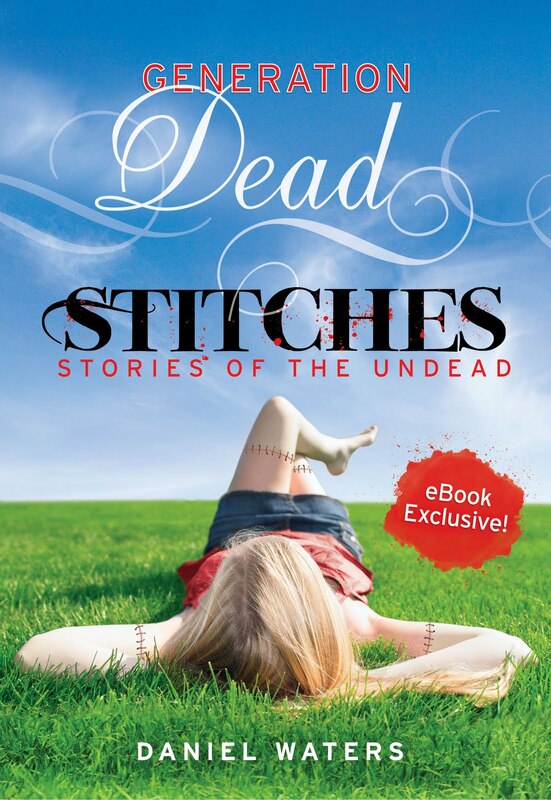 Synopsis: Get ready for four new short stories in the GENERATION DEAD saga available together exclusively as an eBook. Life is far from over for your favorite zombie teens: In How's Life, Purpose Statement, Doll Parts, and My Dead Heart the undead intrigue is at a heart racing high and Dan Waters' writing is at its finest. Full of unexpected twists, eerie romance, and enough gothic gore to make your blood run cold, these are stories you won't want to miss. Needless to say I am getting really excited for this one and my e-book reader can not seem to get to my door fast enough!